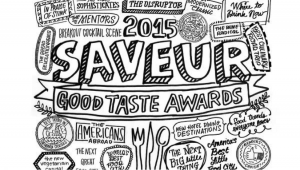 SAVEUR Magazine’s Good Taste Awards 2015: Readers’ Choice Includes the town of Yountville! SAVEUR Magazine’s Good Taste Awards 2015, selected by its readers, includes the town of Yountville. Our little slice of heaven in Northern California was chosen as the second most favorite splurge-worthy dining city — behind Paris, but ahead of New York. I’m not at all surprised, since our quaint town of Yountville has several of the best Chef’s in the country, like Thomas Keller and Michael Chiarello, and people from around the world have been flocking here to enjoy our fabulous restaurants; some even Michelin starred. There’s no question that SAVEUR readers know good taste. Each year, the magazine polls its readers, looking for the best in culinary travel. From fine airport dining to the best breakfast city in the world, all the Readers’ Choice winners for the Good Taste Awards 2015 can be found here. 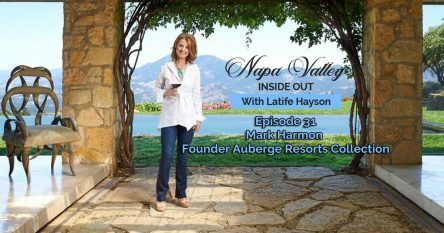 As I shared in a previous blog, Yountville is the culinary capital of Napa Valley. But it’s not only the food and wine in Yountville that are award winning. Take Bardessono Resort, for example. Located in a perfect location for enjoying the dining, shopping and wineries in and around Yountville, Bardessono appeals to serenity-seekers with its spa suites, designed to be quickly transformed into tranquil retreats for in-room massages and other treatments by resort therapists. The property was just awarded the 2015 Travelers Choice Awards from Trip Advisor. For more information about this wonderful town, visit the town of Yountville website or check out the Yountville page on my website. For information on Yountville Real Estate, please contact me at 707-738-4820 or email [email protected]. 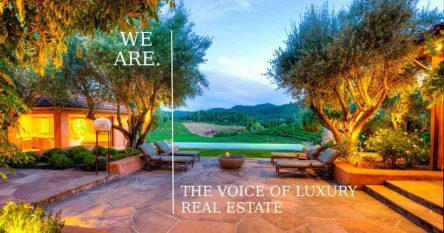 I have a wealth of experience in Yountville real estate, including intel on available public and private sales. 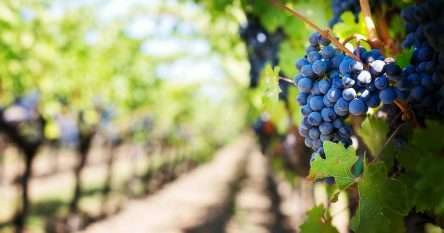 As a top producing Realtor® in Yountville, I have access to some extraordinary wineries, vineyards, estates and homes that are not on the open market. The inventory is extraordinary right now, and each and every property has spectacular views. I look forward to helping you buy or sell your property in one of my favorite towns on the earth: Yountville.